Chloe and Alexandre do the long distancething. Can their love survive?Collecting another quirky cuteinstallment of stories in this hit series from France, Chloe Blin continues herquest to figure out love, popularity, and herself. 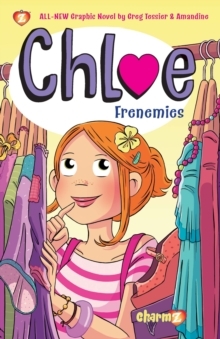 This time Chloe must workwith her nemesis, Anissa, at a new job with a cantankerous old woman doingmakeovers! She's not quite ready for all the trouble Anissa will cause and hasto deal with conflict in more constructive ways. 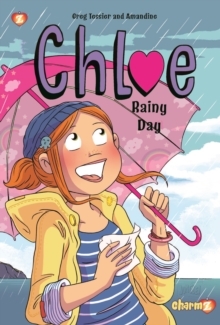 Then, Chloe must contend with her love,Alexandre, going abroad after being in boarding school all year. It's a disasterof epic proportions! 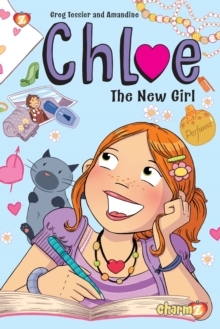 Chloe must rally and manage her disappointment, jealousy,and loneliness.